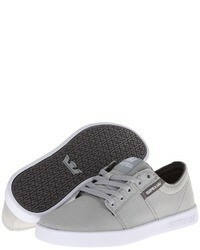 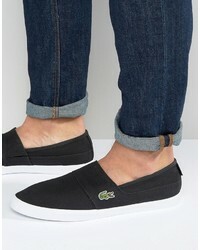 Lacoste Marice Slip On Sneakers £35 £55 Free UK Shipping! 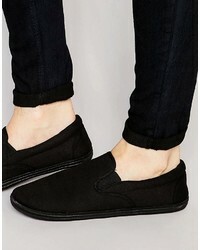 Asos Zip Slip On Sneakers In Black £30 Free UK Shipping! 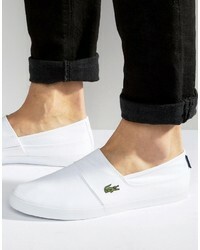 Lacoste Gazon Leather Slip On Sneakers £79 Free UK Shipping! 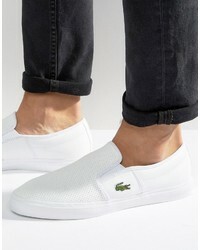 Lacoste Marice Slip On Sneakers £55 Free UK Shipping! 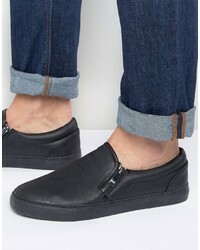 Asos Slip On Sneakers In White With Zips £30 Free UK Shipping! 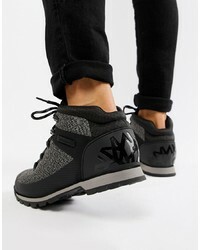 Timberland Euro Knitted Hiker Boots In Black £110 Free UK Shipping! 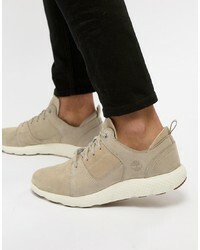 Timberland Flyroam Suede Trainers In Stone £120 Free UK Shipping! 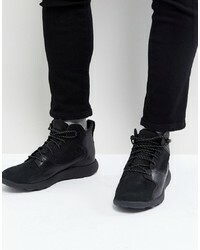 Timberland Flyroam Leather Hi Top Trainers £125 Free UK Shipping! 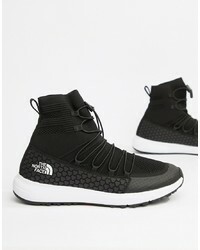 The North Face Touji Mid Lace In Black £150 Free UK Shipping! 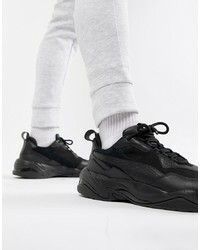 Puma Thunder Desert Trainers In Black 36799704 £110 Free UK Shipping!